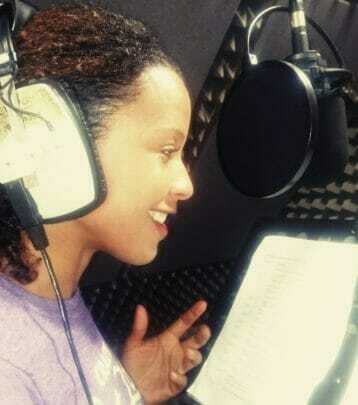 Client focused British Voiceover & Actress working worldwide. 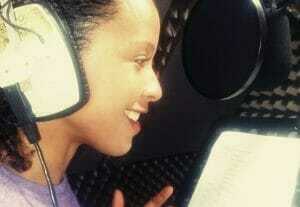 My voice is warm, contemporary, professional & clear. I offer neutral British or gentle regional (Birmingham and General Northern). I will record and edit your internal company explainer video voiceover of up to 1 minute. See my extras for longer videos or for commercial usage. I can deliver in British RP / neutral, slight Birmingham or slight Northern. My sound is warm, clear and contemporary. 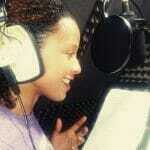 Record and edit your British accent on hold / IVR / voicemail message of up to 50 words. I am native British with a clear and professional tone. Perfect for corporate voice work.